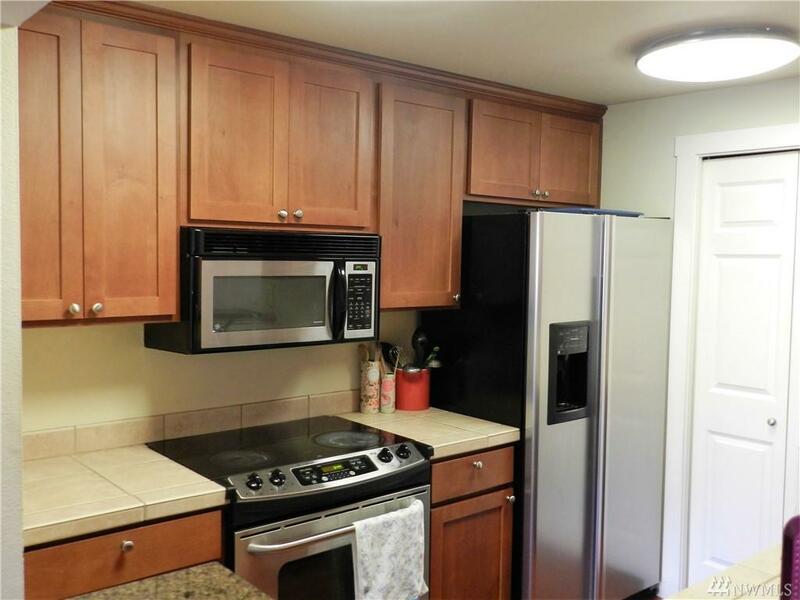 Adorable 3 bedroom/2 bath Redondo condo! 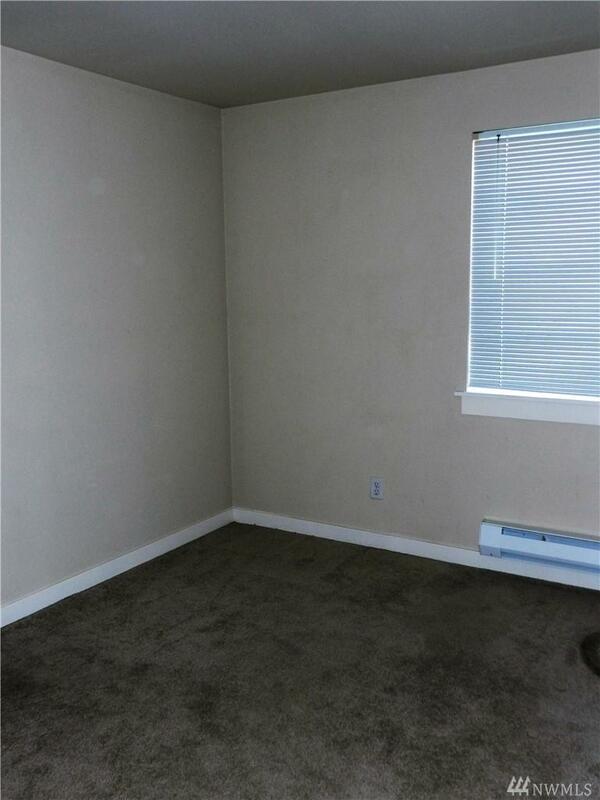 Three bedrooms include spacious master with attached full bath & walk-in closet. 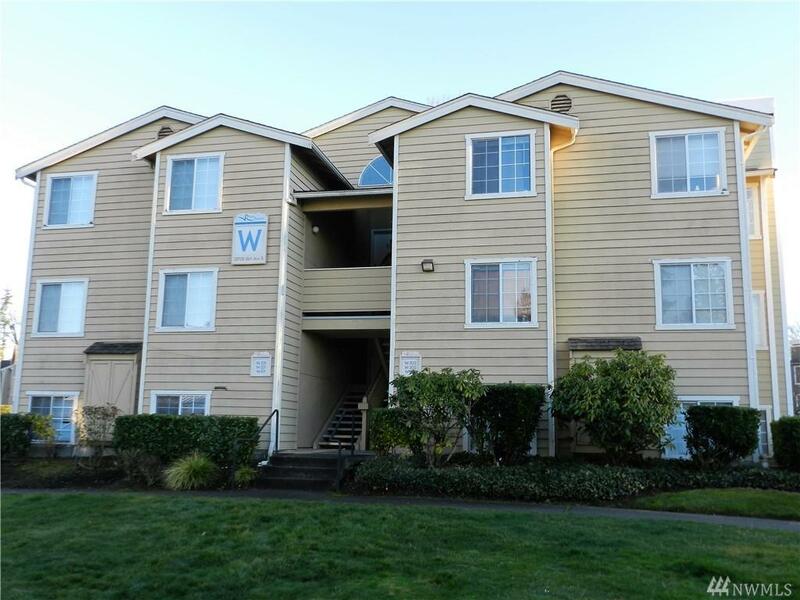 Open kitchen boasts granite counters, stainless steel appliances and flows into generous living room with cozy fire place, crown molding and custom paint. Complex enjoys fitness center, pool, hot tub and so much more! 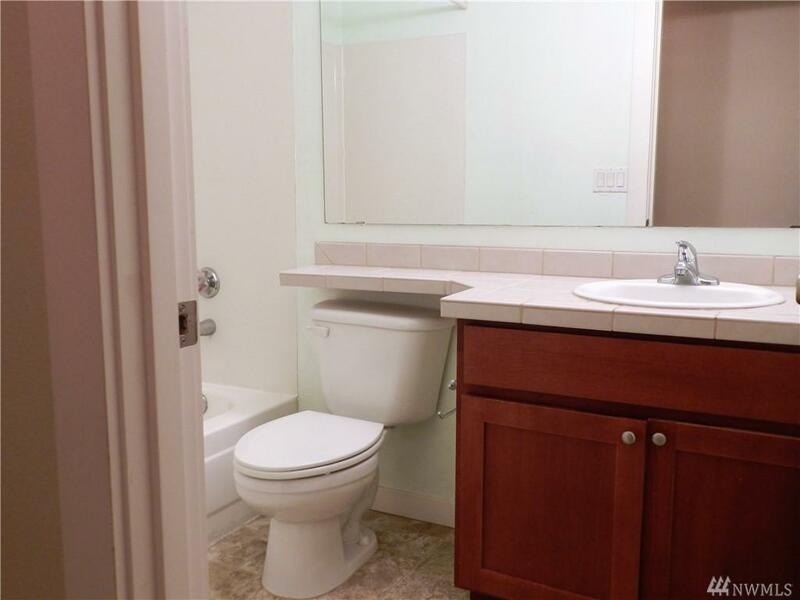 Minutes to Redondo Beach, amenities, transit, commutes.